A charming and warm set... 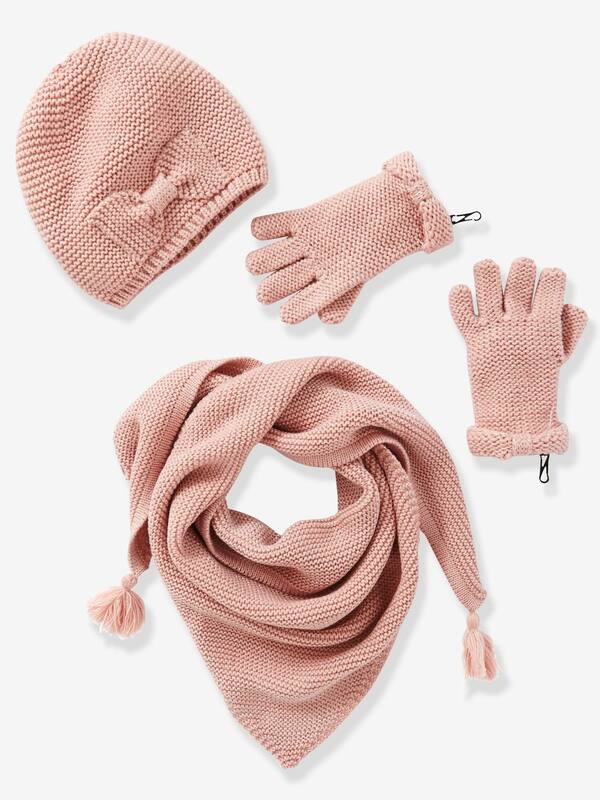 Perfect to protect from the cold in style! Girl's accessories 96% acrylic, 3% polyester, 1% other fibres.